The NBA playoffs are around the corner, and that means all of the NBA awards will be released soon! Eric Gordon (Gary A. Vasquez/USA TODAY Sports). 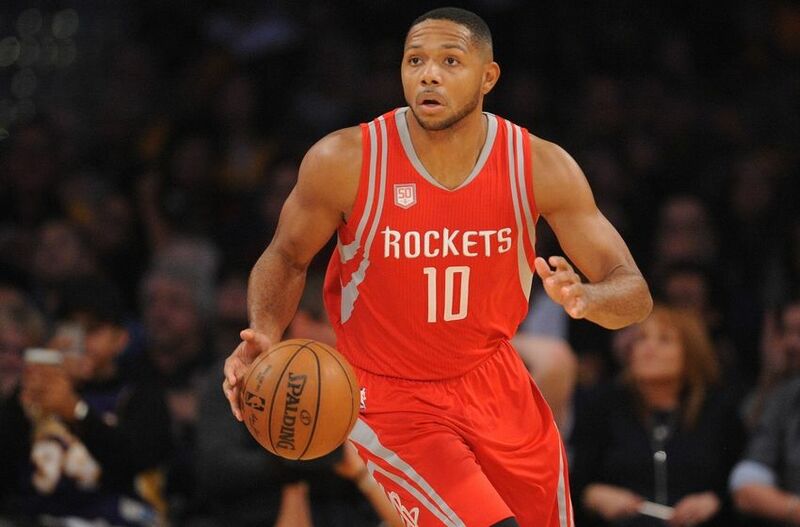 Speaking of the rockets and Mike D’antoni, Eric Gordon has emerged as a legitimate threat this season. In New Orleans, his injuries and lack of success when healthy led many to believe that he could never be effective again. But this season he has proved everyone wrong. He has been averaging 16 points, 3 assists, and shooting 38% from three. He has been a perfect compliment to James Harden, providing vital spacing that Harden needs to work his magic. Gordon has also been very capable of leading the offense, showing he can create his own shot and make plays. When Gordon is on the court without harden. The Rockets have an excellent +21 points over their opponent. 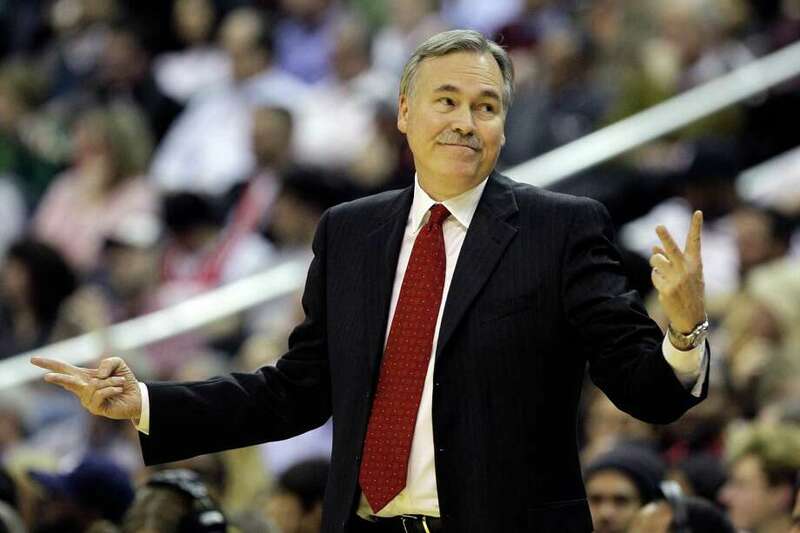 Without Gordon, who knows if the Rockets would be in the spot that they are. 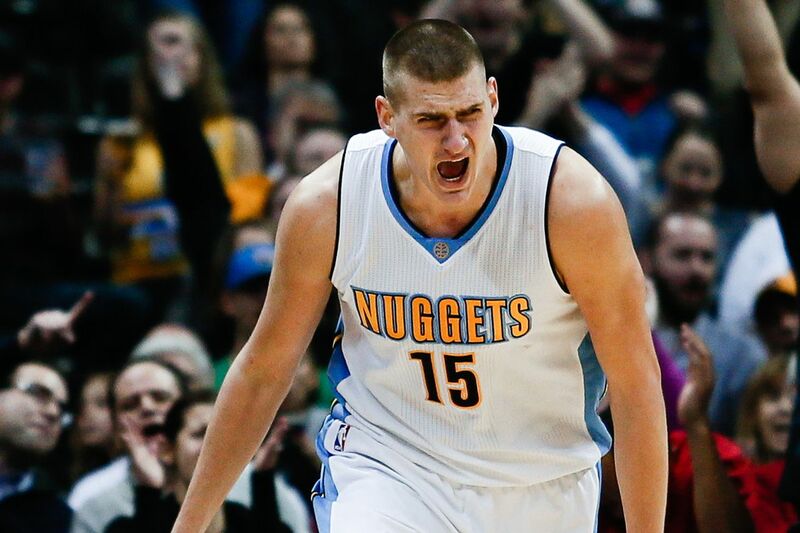 Nikola Jokic (Isaiah J. Downing/USA TODAY Sports). This is the closest race in my opinion of all of the awards. Jokic has made a massive leap forward from his rookie season, leading the Nuggets to playoff contention in the tough western conference Jokic has become an all around center, displaying his elite passing ability as a big man, along with excellent basketball I.Q., scoring, shooting, and defense. This award is a toss up, and could easily go to many players. Giannis Antetokounmpo (MIL), Gordon Hayward (UTA), Rudy Gobert (UTA), Bradley Beal (WAS), Otto Porter (WAS), and more. Rudy Gobert (Rick Bowmer/Associated Press). 10 of the last 12 defensive player of the year awards have gone to dominating big men, for their imposing threat at the rim and ability to swat shots out of the arena, and Gobert is no exception. He is averaging a league leading 2.7 blocks a game. The Jazz are a top 5 defensive team in the league with Gobert on the floor, and he is second in opponent field goal percentage for centers, only second to Joel Embiid. Gobert has fueled the Jazz to a top spot in the west, and should develop into one of the top centers in the league in due time. Dario Saric (Kim Klement/USA TODAY Sports). Around halfway into the NBA season, Joel Embiid seemed like a lock for the Rookie of the year. Playing restricted minutes, he was averaging an incredible 20 points, 8 rebounds, and 2.5 blocks. But like his first two seasons, just cannot stay healthy. I cannot justify giving him the award after playing only 31 games. 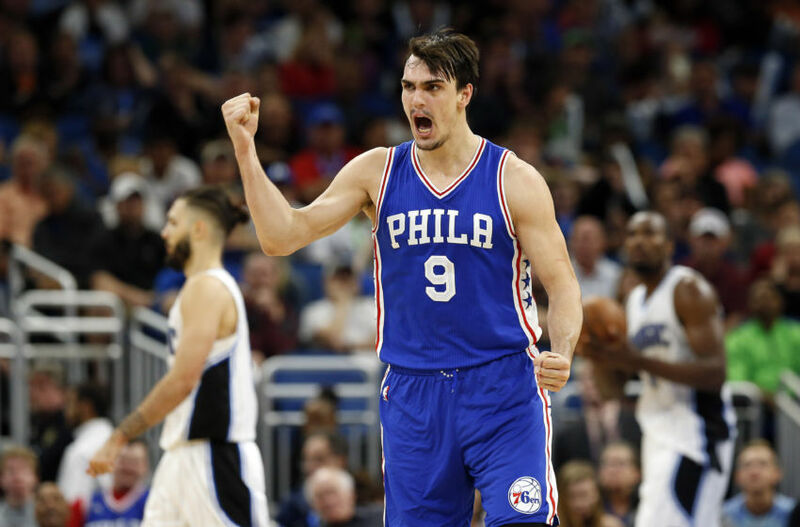 My top candidate for the Rookie of the year is another Sixers big man drafted in 2014, Dario Saric. Saric was playing overseas, and came over this year. Since Embiid went down, Saric has been averaging 17 points, 7 rebounds, and 3 assists. Saric is a do it all forward, and will help make the Sixers very dangerous in the future. This is one of the tightest Mvp races in a long time. We have four people who could win the award: Lebron James, Kawhi Leonard, James Harden, and Russell Westbrook. For most of the year, I believed that Harden was deserving of the trophy, but Russ just keeps on convincing me. The fact that he will finish the season averaging a triple double, and Wesbrook has tied the record with 41 triple doubles with four games to go. If I were a betting man, I would say that he will break the record. This alone would be enough for the MVP in most seasons, and the fact that he is doing this in the wake of the departure of Kevin Durant makes for an incredible story. Westbrook has also led a very lackluster team to the playoffs in a grueling western conference.